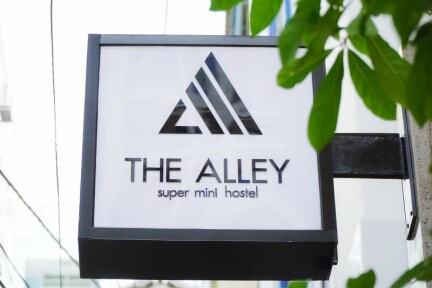 Even though you are a couple or lone traveller, The Alley Super Mini Hostel will be perfect for you. It is located right in the center of downtown, everything you need just a short walk. 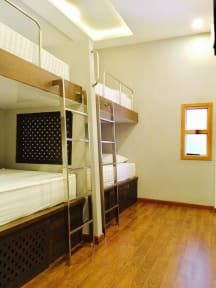 The property provides both standard double room and bunk beds for backpackers. In room, we use high quality mattress, pillow and linen, so you can have a good sleep. We are a small, and family run hostel, so we got a plenty of time to make sure you have a good time when staying with us. We clean your room every single day and make a commit to that. We also provide many services like tour booking, bike renting... We hope you will be pleased when choosing our hostel. Great hostel to relax and very nice staff, absolutely recommended!